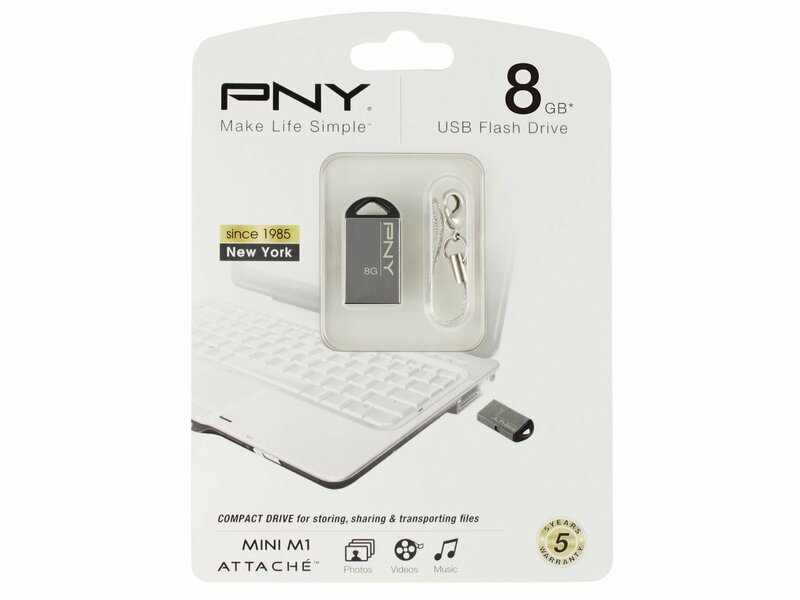 Sporting a stylish design, the PNY 8GB USB flash drive will let you make a fabulous statement wherever you carry it. It has a metallic casing and a mirror finish that is sure to capture the attention of the people around you. Its compact and sleek construction makes it convenient to carry in your pocket or in your handbag. This sturdy pen drive is equipped to resist daily wear and tear. Thanks to its cap less design, this Mini Attache 8GB pen drive is extremely convenient for home and office use.